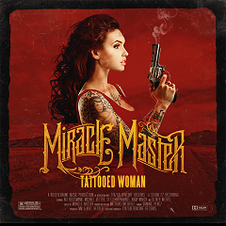 German new Hard Rock outfit MIRACLE MASTER will release their debut album "Tattooed Woman" featuring Danish vocalist Oliver Weers (Oliver Weers band, RIPE, D.I.M.) through GoldenCore Records/ZYX Music on March 7th 2014. Japan version of the album will be also released on April 23rd. 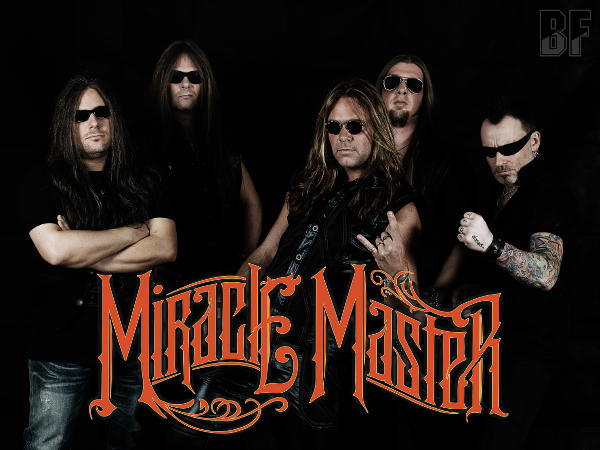 MIRACLE MASTER was build out of the ashes of PUMP which has released three albums so far and a real Rock-N-Roll blood running down their veins. New vocalist Oliver is a singer/songwriter that has worked in Germany, Norway and Japan, and his album "Get Ready" for a Japan version was released in 2009. "Tattooed Woman" was recorded with Axel Heckert (BRAINSTORM, SYMPHORCE) at Studio 22 in Germany and Medley Studios in Copenhagen, Denmark. Produced, mixed and mastered by Miracle Master and Axel Heckert.